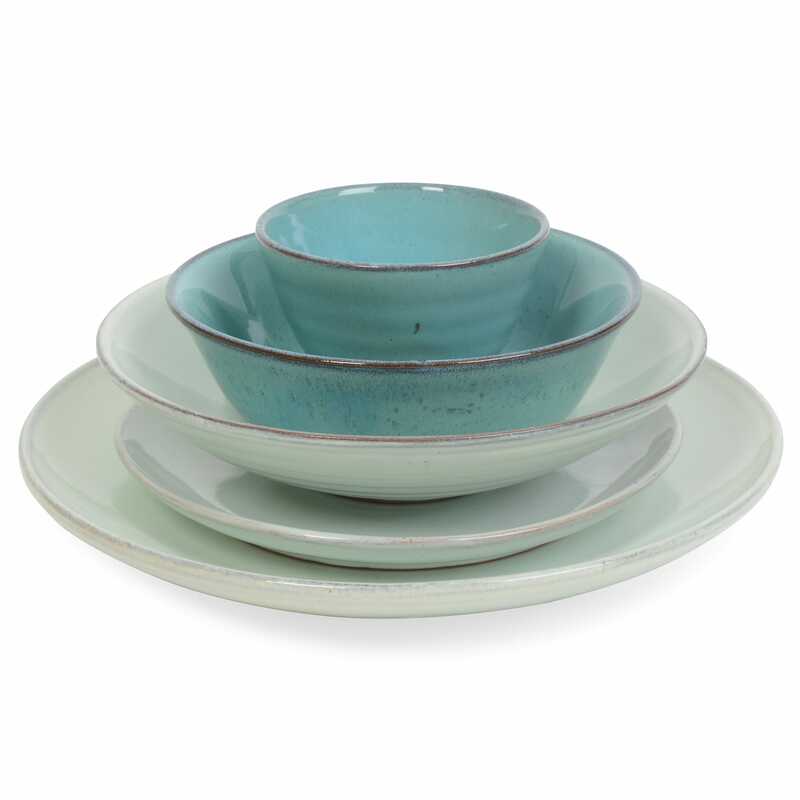 One of the earliest forms of pottery, traditional fired earthenware has a lineage dating back centuries. 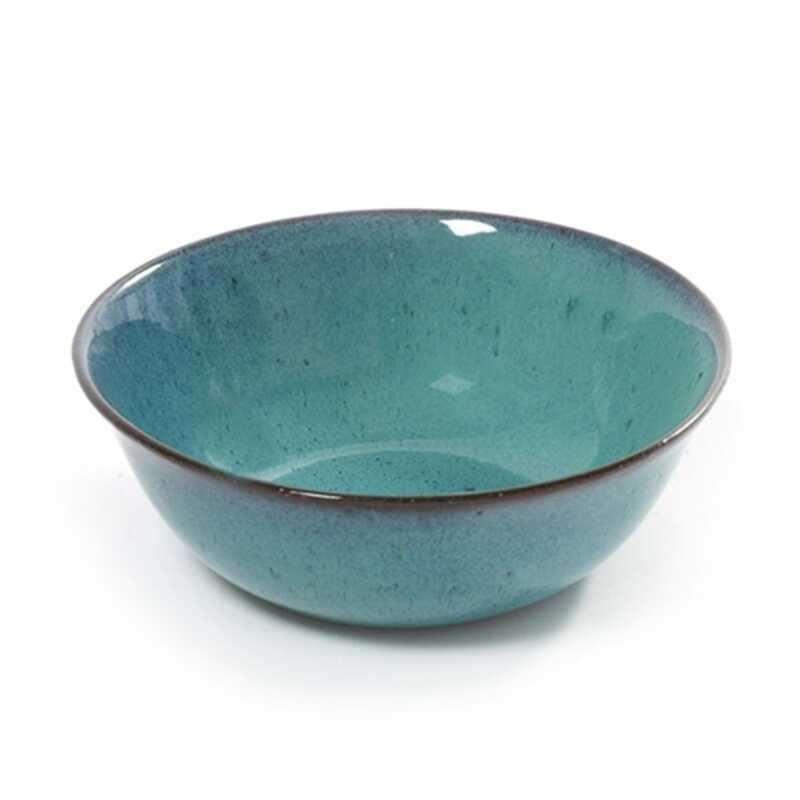 Capturing the heritage of craft, this elegantly shaped bowl adds a contemporary turquoise glaze that allows the unique textures of the material to show through while providing a functional piece of dinnerware. Beautiful, well made and a little bit different.